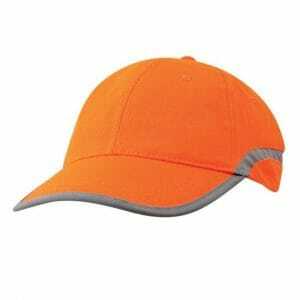 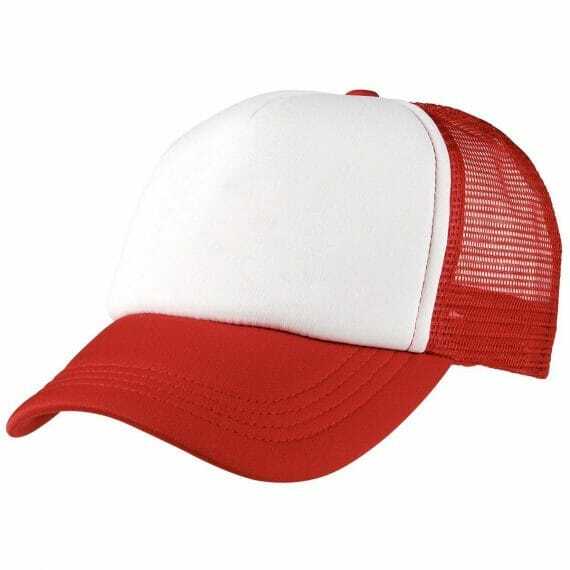 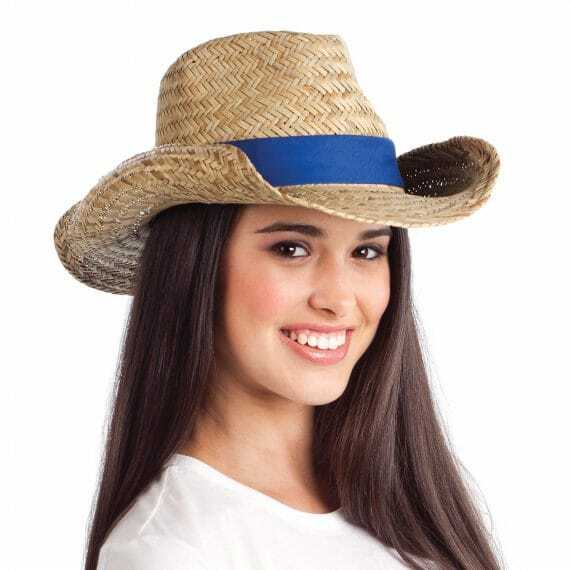 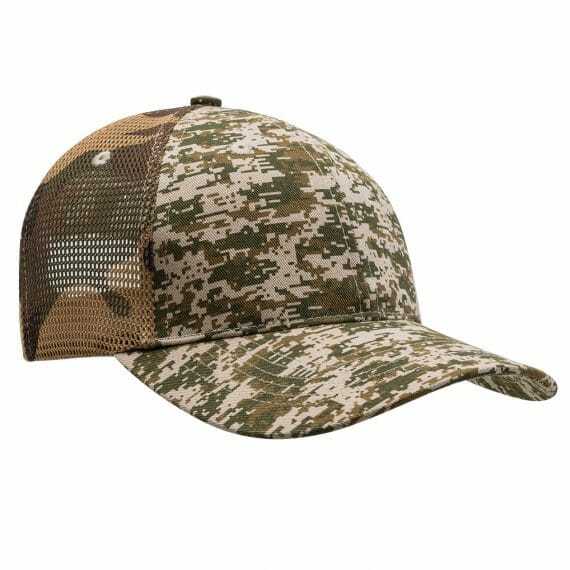 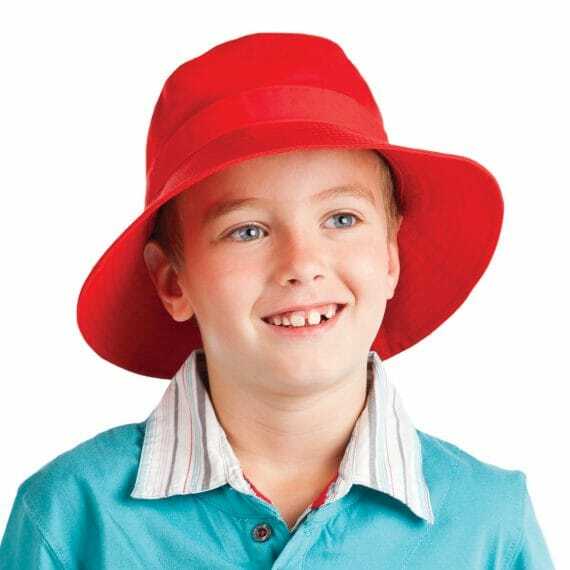 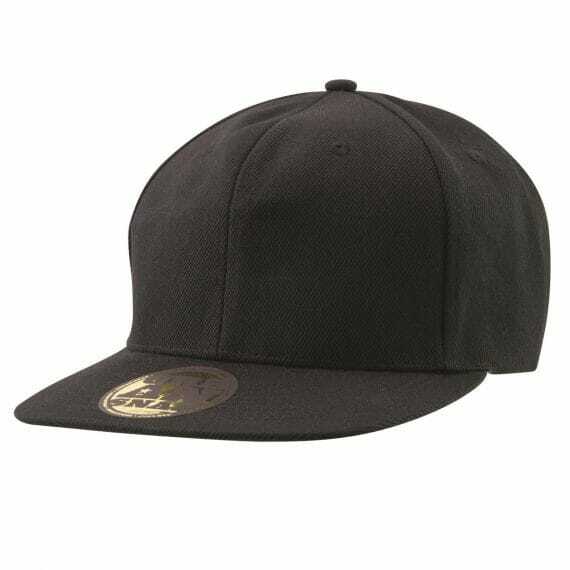 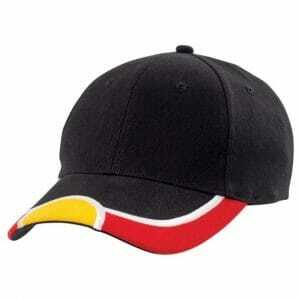 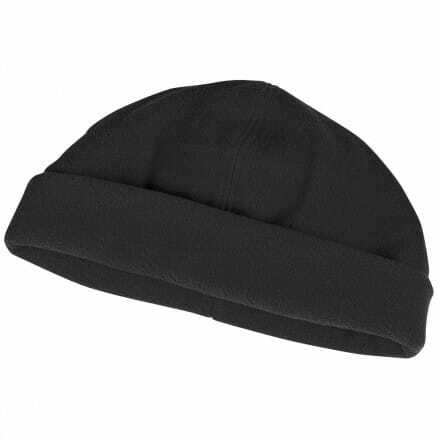 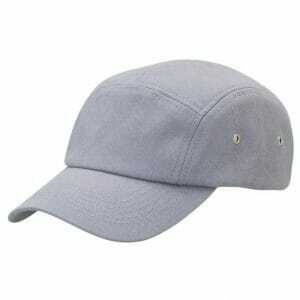 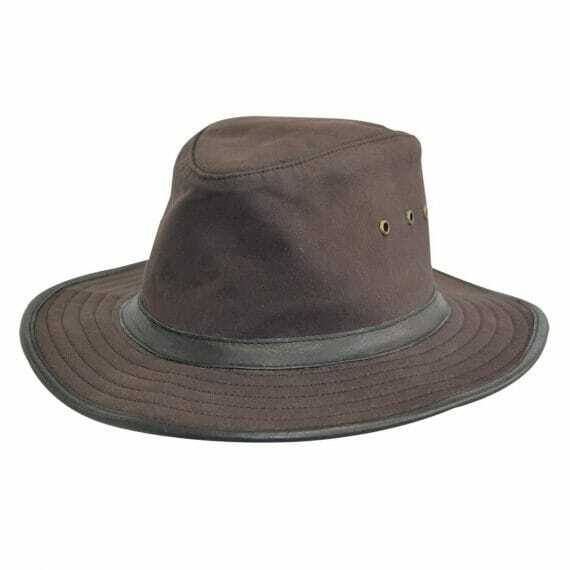 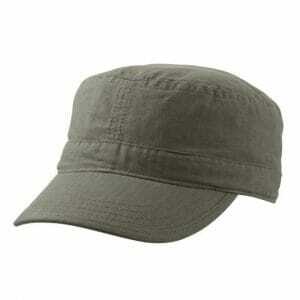 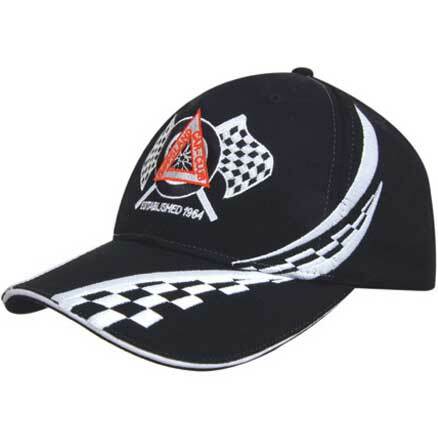 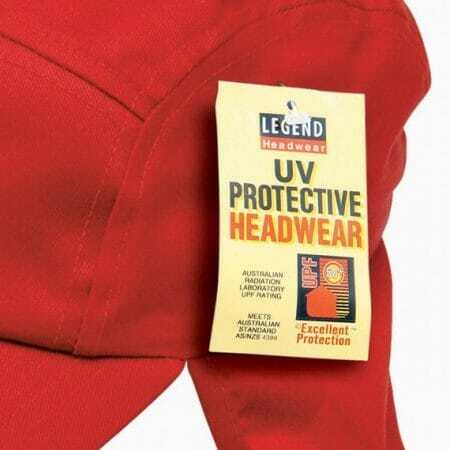 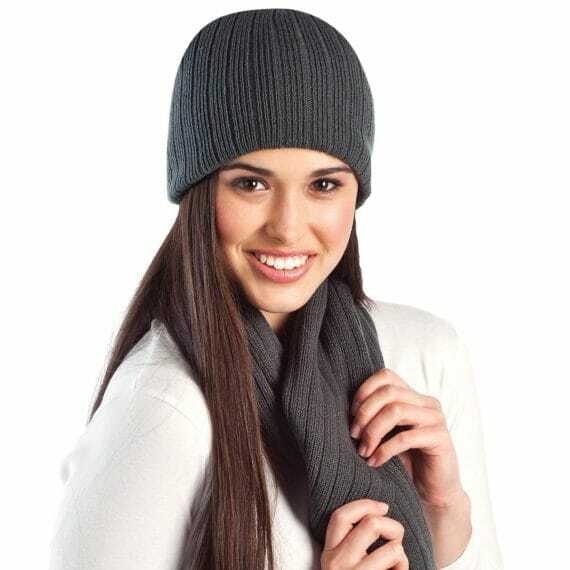 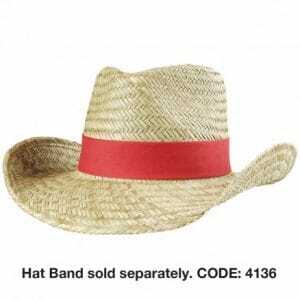 Check out the latest new about custom promotional caps & hats and promotional products in general. 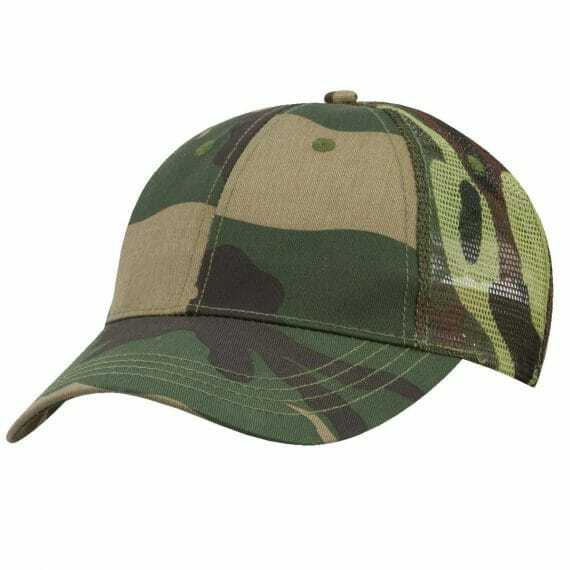 Here at Ezy Caps we know a lot about custom headwear. 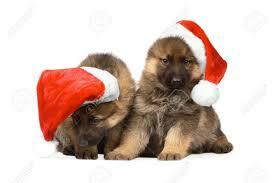 If there is any news you would like us to post please send it through for consideration. 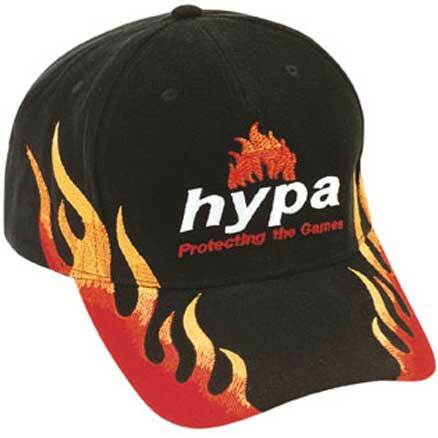 Please email us at info@ezycaps.com.au and we will get back to you asap.